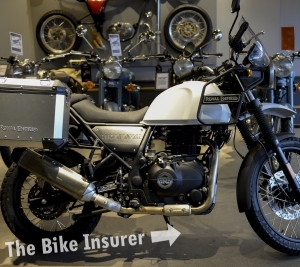 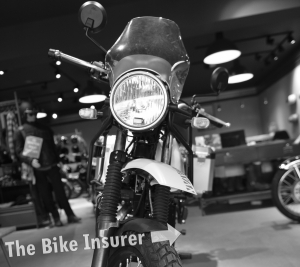 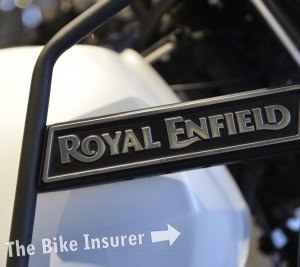 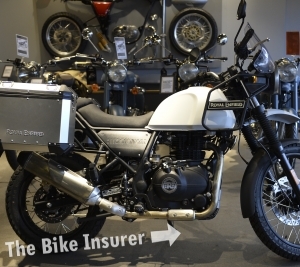 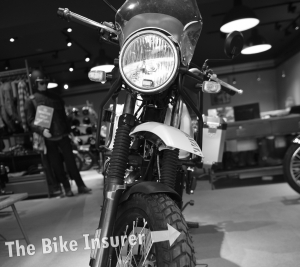 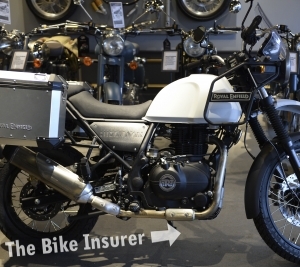 We headed to Watford in Hertfordshire at the weekend to enjoy a test ride day at the largest Royal Enfield dealership in the UK, and to see the eagerly anticipated 2018 Royal Enfield Himalayan in all its new, shiny glory. 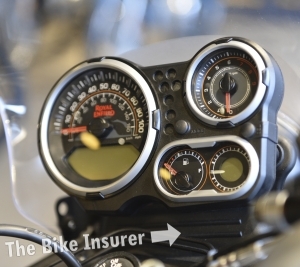 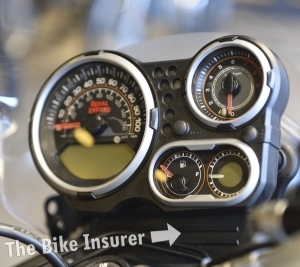 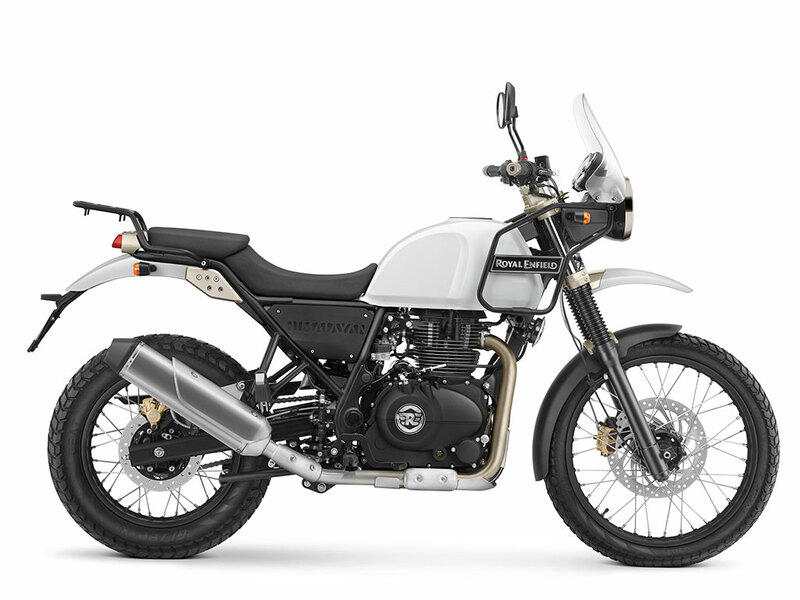 Royal Enfield proudly describes their latest bike as “purpose-built for adventure, allowing for a purer and more accessible form of adventure touring” and after seeing it for ourselves, it certainly lives up to the hype. 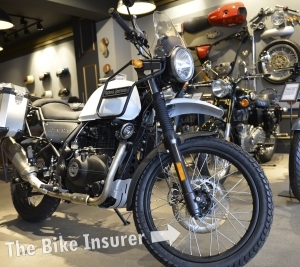 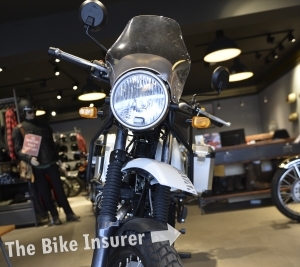 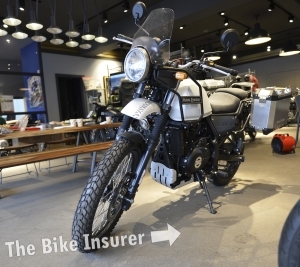 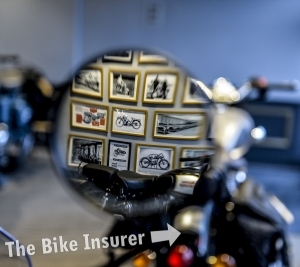 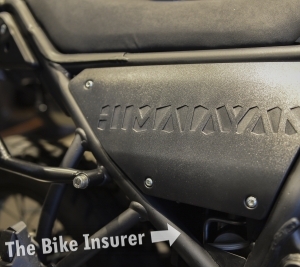 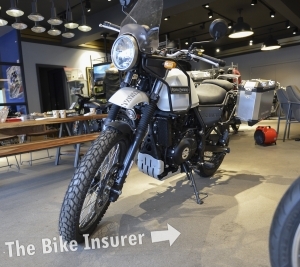 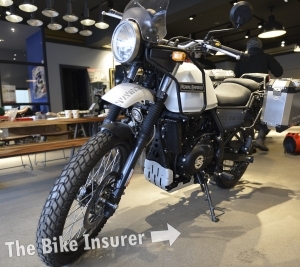 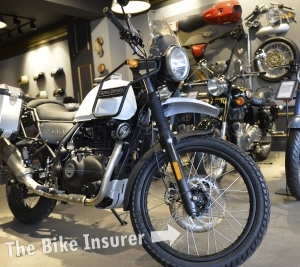 See our pictures of the Himalayan in our gallery below, or watch our video for an interview with showroom boss Stephen Donovan.